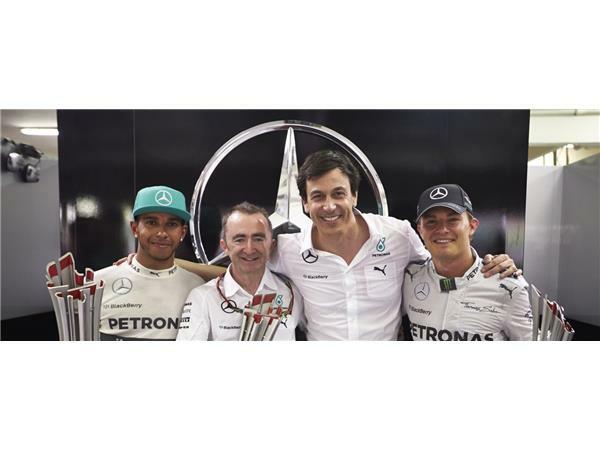 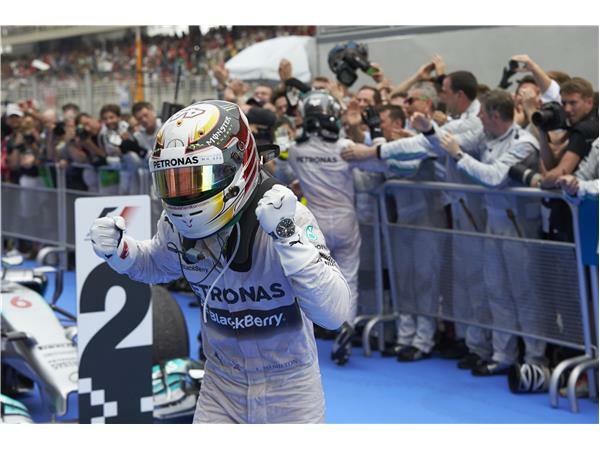 Mercedes AMD Formula One team has reason to celebrate. 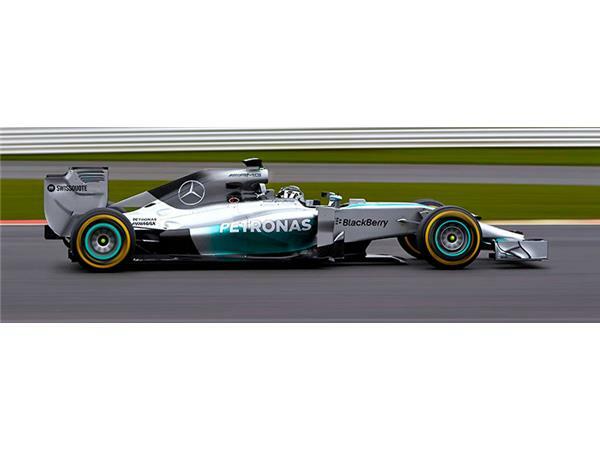 The First race in Australia was won by Mercedes driver Nico Rosberg. 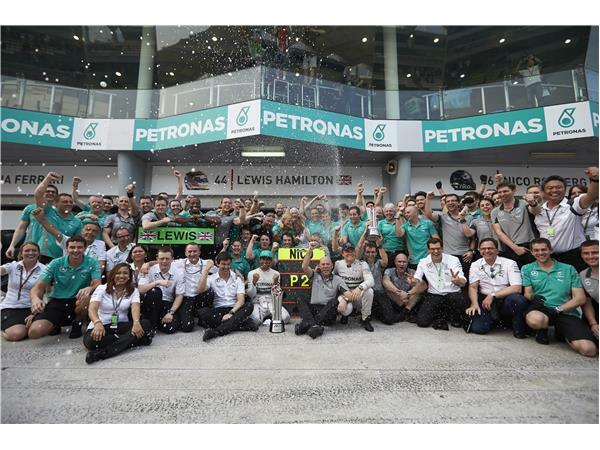 The second race of the season took place this weekend in Kuala Lumpur, Malaysia. 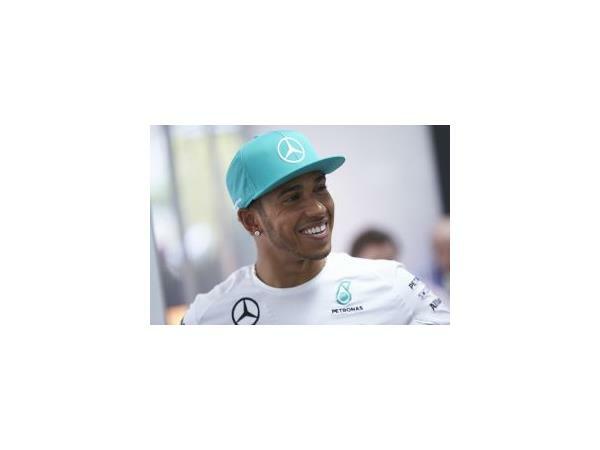 The man to stand on the winners podium was, Mercedes driver and 2008 World Champion, Lewis Hamilton.